A luxury suite is designed to provide the finest amenities in the midst of the hottest action. With your favorite team competing just a stone’s throw away, a suite provides the perfect setting to entertain clients or relax with friends and family. After you experience the comfortable seating, delicious food and drinks, flat screen TVs and a dedicated suite host there to take care of your each and every need, you will soon realize why a luxury suite truly is the best place to watch a game. 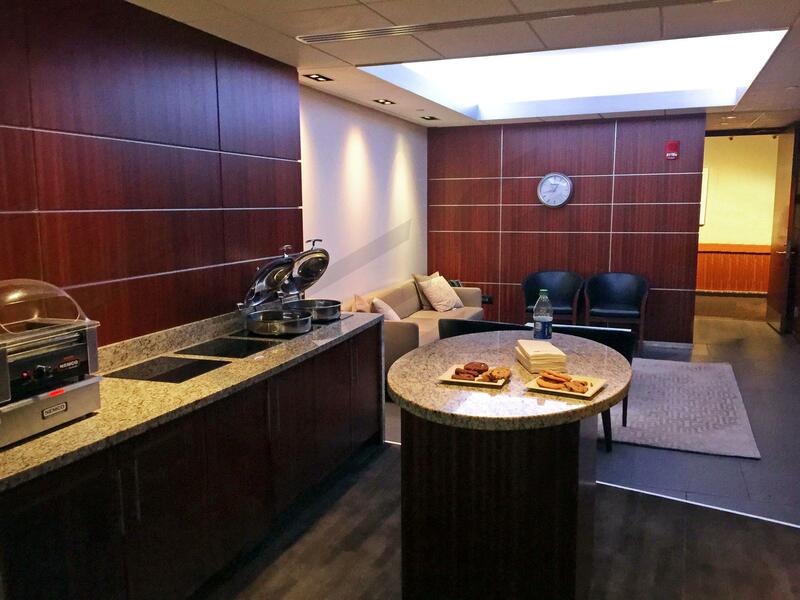 With Suite Experience Group, you can experience the “suite life” on a game-by-game basis at the most popular venues on the planet. We make it easy for you to entertain clients in a first class way or spend quality time with your family and friends. Call us today at 800-592-7043 or send us an e-mail at [email protected] to book your suite. Inventory – We have strong relationships with suite owners at all major stadiums and we leverage our network to find you the suites you want. Guarantee – We are so sure you’ll enjoy your experience that we guarantee it! We will ensure that you get your tickets on time for the event, and we are available on the day of your event in case questions come up. Trust – We understand that when you work with us, you are trusting us to manage a critical aspect of your event. We take this trust seriously and have built our business upon it. References are available upon request.